Mahoning Valley History: The Arms Family Museum - Celebrating 50 Years! The Arms Family Museum - Celebrating 50 Years! The Mahoning Valley Historical Society began a rise in the 1950s with an increase in budgets, collections, and property that brought about its present form. 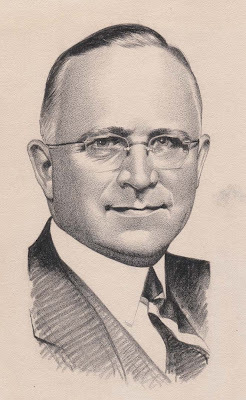 At the Annual Meeting in 1955, James L. Wick, Jr. was elected both president and treasurer of the historical society. Mr. Wick considered it a priority to obtain a permanent home for the Mahoning Valley Historical Society and its manuscript and artifact collections. Encouraged by Grace Heath Butler, Second Vice-President, Mr. Wick talked to his distant cousin, Olive Freeman Arms Arms, about her intention to leave her home to the Mahoning Valley Historical Society. Mrs. Arms was aware of the suitability of her home to serve as a museum, and wished to entrust the preservation of both the house and her personal collection to a trustworthy institution. Mrs. Arms left the property at 648 Wick Avenue to the MVHS in memory of her father, Charles Dayton Arms, a founding member of the historical society, and her mother, Hannah Wick Arms. 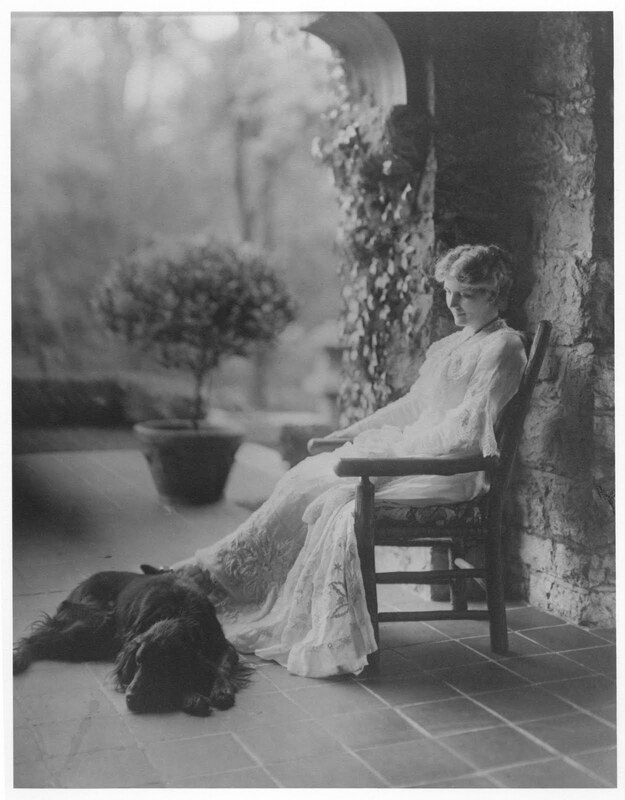 In addition to the gift of the property, its buildings, and contents, Olive Arms added to her bequest an endowment fund for “support, upkeep, maintenance, and operation.” She died in August of 1960. MVHS assumed ownership of Greystone and its contents in March of 1961. From the 85th Annual Meeting of the Mahoning Valley Historical Society September 12, 1960. After the meeting was called to order by President James L. Wick, Jr., he paid tribute to Mrs. Wilford P. Arms, an honorary President who passed away at 4:00 p.m. on August 25. Resolved Further, that the members of The Mahoning Valley Historical Society, individually and collectively, take this opportunity to record upon the minutes of this Society their sincere appreciation of the vision and action of Mrs. Arms in making possible the establishment and maintenance of a home for the Society wherein it can preserve its priceless collection of historical documents and other articles of educational interest relating to the history and settlement of the Mahoning Valley and thereby add to the growing cultural developments within this community. Mr. James Henderson asked for the floor and said: “Judge Ford, will you please take the chair and entertain a word which, I am sure, we all feel it would be unthinkable to leave unspoken before this meeting adjourns. We witness here today the happy culmination of all our hopes and dreams for our beloved Historical Society. Only the man himself will question the assertion that just one person, from beginning throughout, and in almost every detail, is in 99% measure responsible for this very real accomplishment. Therefore, I propose we rise to our feet and, with our hearty and affectionate plaudits, express to our own Mr. James L. Wick, Jr., however inadequately, our heartfelt gratitude and admiration.” Everyone present rose to their feet and gave Mr. Wick a rousing ovation. 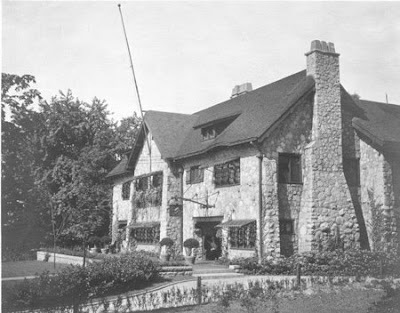 The 50th anniversary of the acquisition of Greystone, Olive and Wilford Arms’ magnificent Wick Avenue residence, is a milestone in the history of the Mahoning Valley Historical Society. This event was a quantum leap for the organization because it propelled us to a new and greater level of operation that could only be hoped for previously. 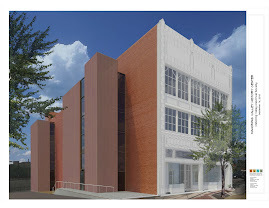 There have been several other quantum leaps for MVHS since then, including opening of the Archival Library, acquisition of the Business and Media Archives collection, being named a perpetual beneficiary of the Anne Kilcawley Christman Foundation and, most recently, undertaking the Campaign for the Mahoning Valley History Center. But establishing the Arms Family Museum really defined the Historical Society as an organization for the first time, and gave MVHS members, board members and staff the opportunity to foster excellence through good policies and great programs over the next three generations. This high level of function has been recognized by our professional peers through accreditation by the American Association of Museums since 1977. And thousands of individuals and families benefit from participating in our museum-based programs every year. So, Happy Anniversary, Arms Family Museum! And thank you, Olive F. A. Arms, for your great gift to our community.